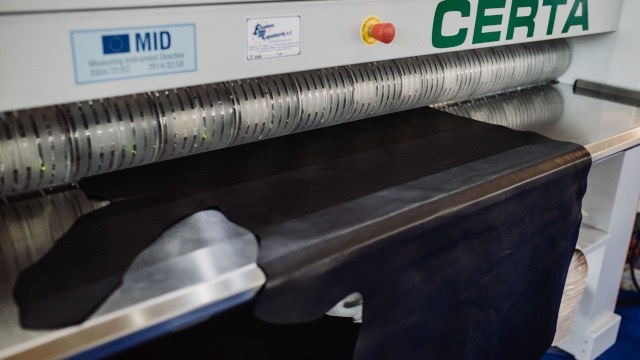 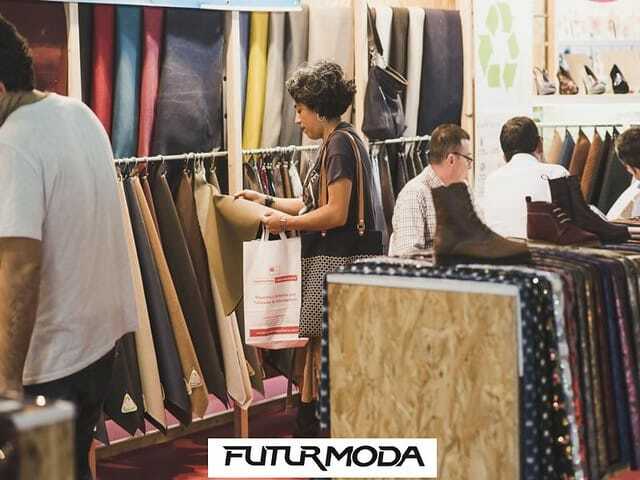 Book your Stand through our application form online. 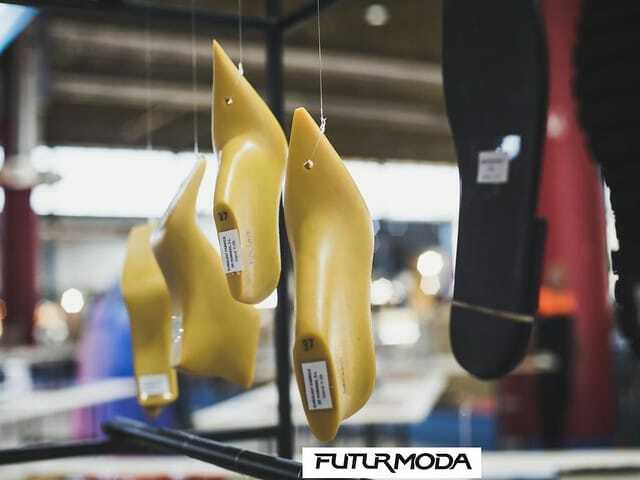 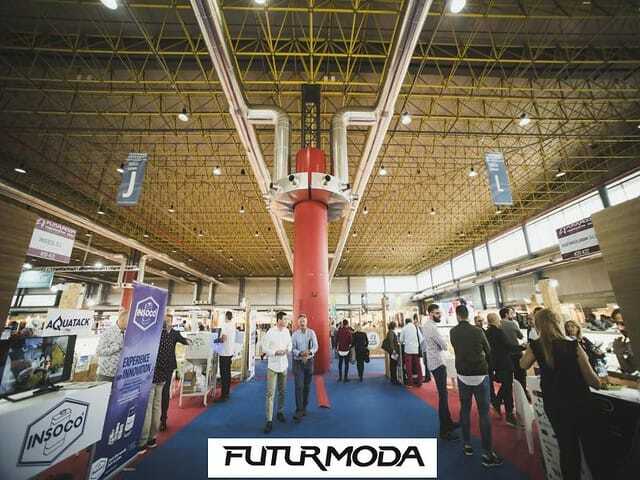 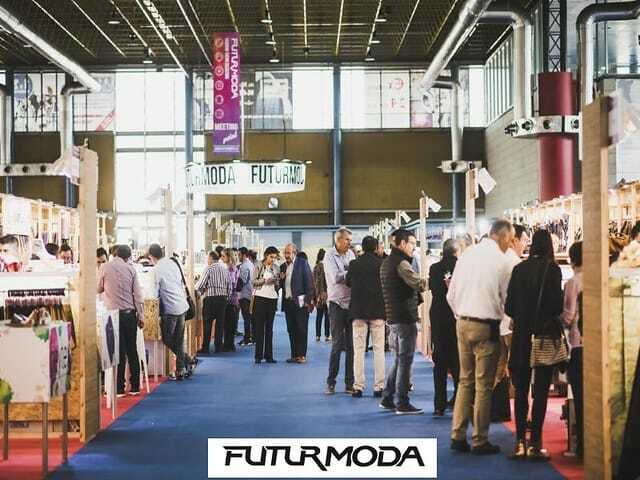 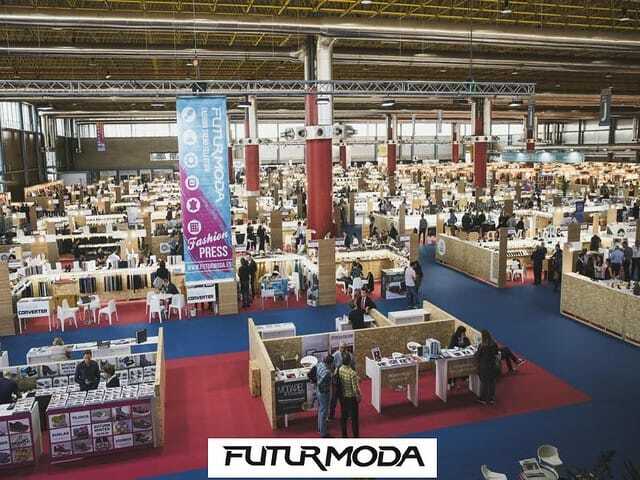 All exhibitors participating in the 40th edition of Futurmoda organized by sector. 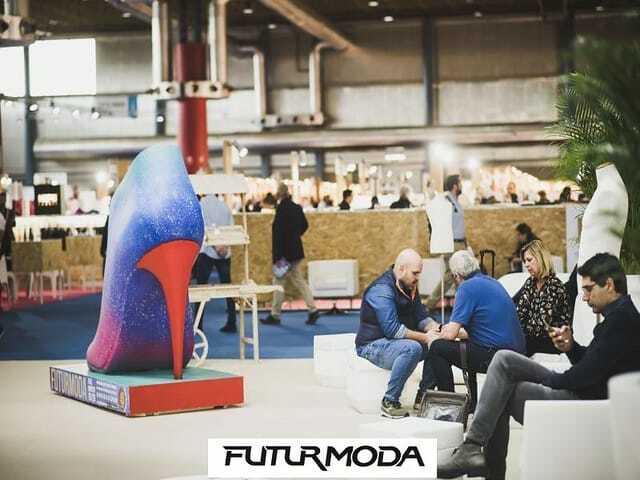 WITH MORE THAN 400 INTERNATIONAL FIRMS WHICH PRESENT A WIDE RANGE OF PRODUCTS AND TECHNICAL MATERIALS TO THE LARGE INTERNATIONAL BRANDS WITHIN THE WORLD OF FASHION..
FUTURMODA, Manufacturers, Industrial and Commercial footwear and leather goods, Designers, Professionals, Specialized magazines, Fashion Promoters and Technological Institutes.